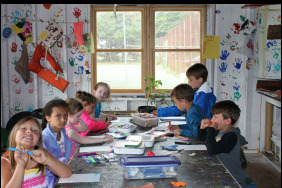 The HNPEA summer program is committed to providng a diverse and enriching camper-driven experience for youth who have completed kindergarten through sixth grade. 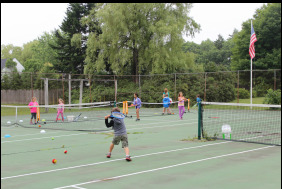 Our core program includes tennis instruction, arts and crafts, and additional recreational activities, and the fun doesn't stop there! Many of our featured activities focus on healthy living and our rich heritage as a coastal Maine community.